As I write this, Southern California is just starting to dry out from a week-long onslaught of rainstorms. With the rain pouring down and the freeways turning even more chaotic than usual, it was a perfect time to stay dry and enjoy some of our favorite indoor car hobbies. 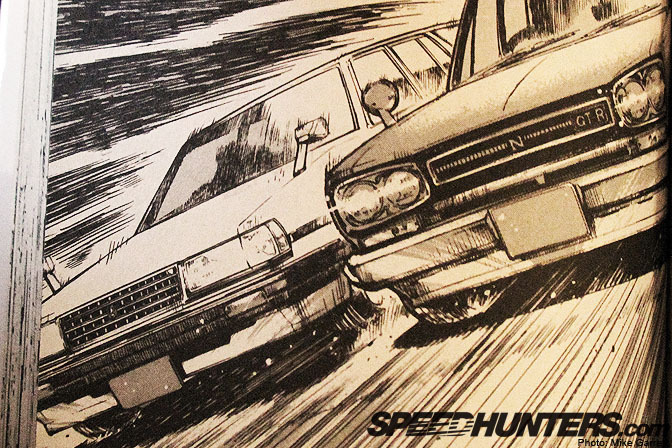 Since it fits with this month's theme, I figured I'd dust off some of my Japanese car-related comics and share them with you guys. 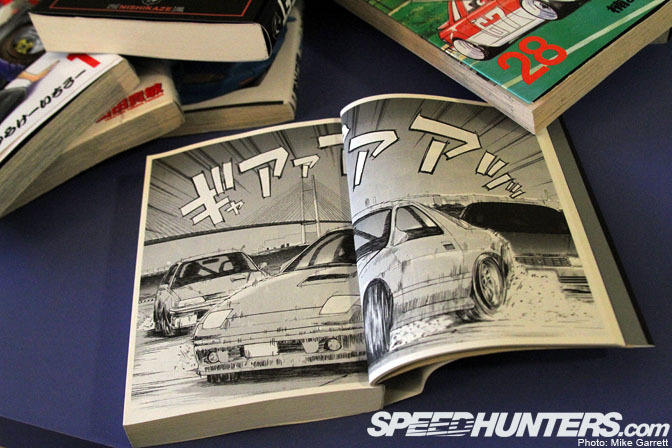 The two most well known Japanese car manga are without a doubt Initial D and Wangan Midnight, but there a tons more out there. Even after collecting these things for several years, I still run across new series from time to time. 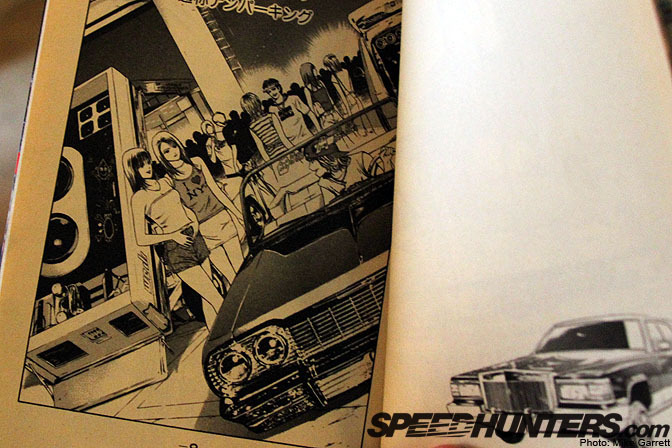 For starters, there's Shakotan Boogie which I wrote a little about on Speedhunters last year. I thought it would be kind of fun to briefly introduce some of these other lesser-known titles. Unlike a lot of collections, these didn't cost me a whole lot, usually around $1 USD a piece from used bookstores in Japan and in LA. 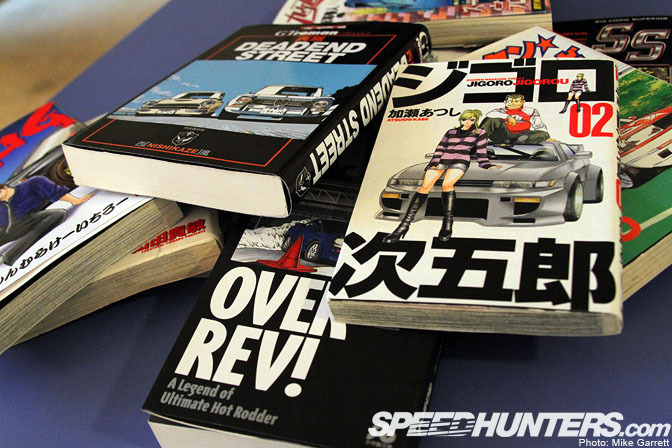 Over Rev is fairly well known comic in Japan. 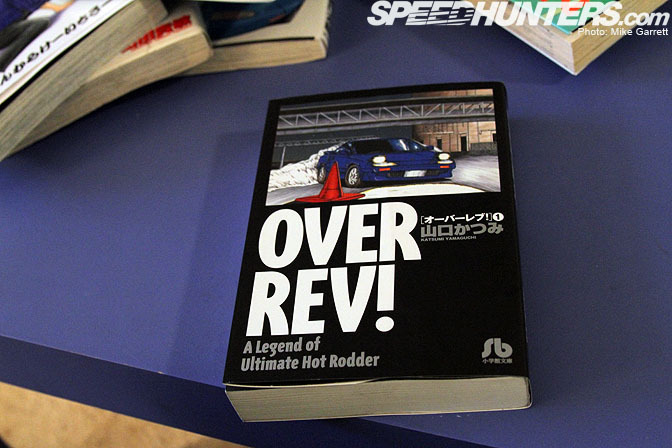 "A Legend of Ultimate Hot Rodder". Yep. The main characters in this hashiriya story are female, so that puts a little unique spin on things. An AW11 MR2 is one of the main cars in Over Rev. Cool. 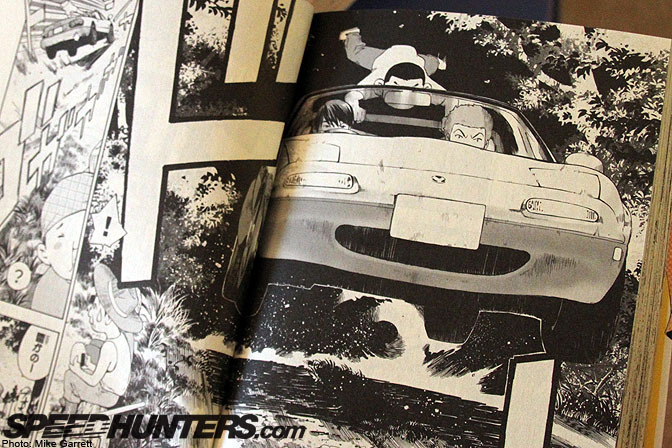 Anyone who's a fan of Mazda should dig the Full Spec manga. 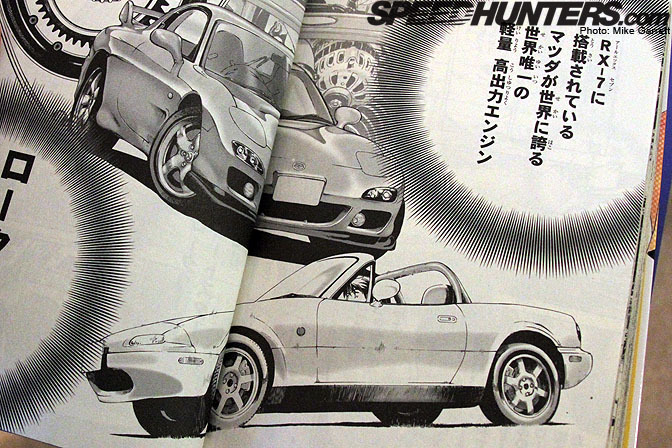 An NA-chassis Roadster is one of the primary cars in this story of car-crazed childhood friends. A Roadster taking a jump with one kid hanging onto the roll bar. How cool is that? 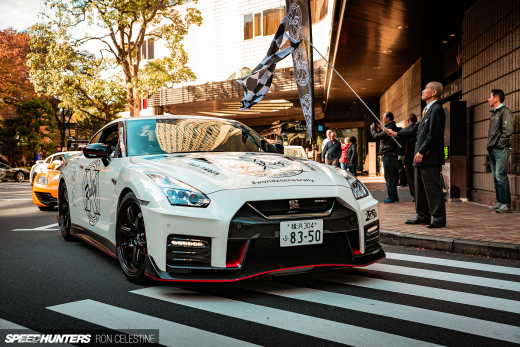 Of course the Roadster in Full Spec isn't your typical piston-powered machine. It's got a 13B swap! Next up, one of my personal favorite comics – Jigoro Jigorou. This one isn't about racing as much as it's about picking up girls, fighting, showing off cars, and other stuff that tough guys and wannabe tough guys do. 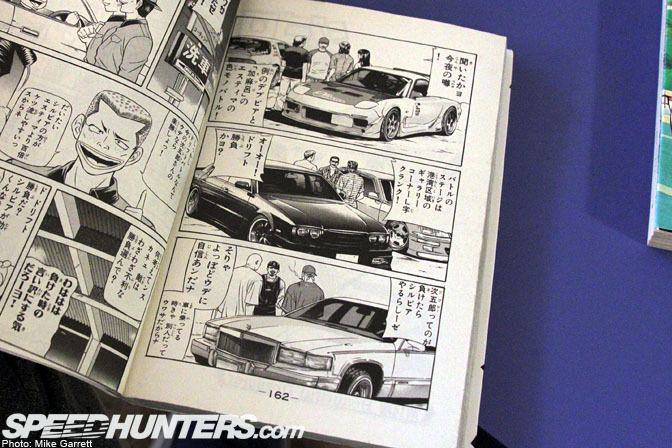 Hashiriya, Yanki in VIP cars, drifters, lowriders – it's all in here. 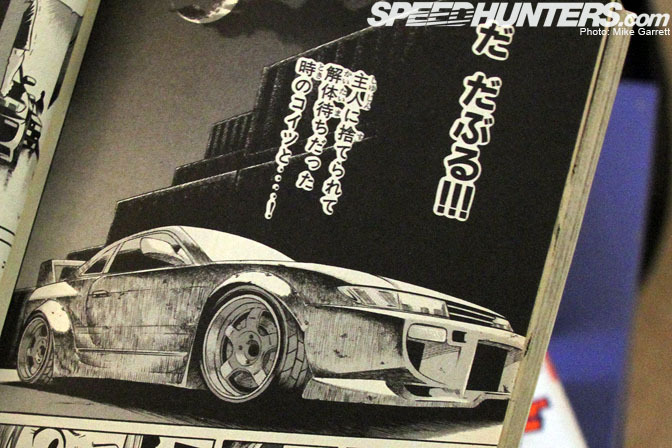 This is Jigorou's S13, which he finds in a junkyard complete with a lambo door conversion. Hot. Need a new move to impress the ladies? How about the rubber heart mark? 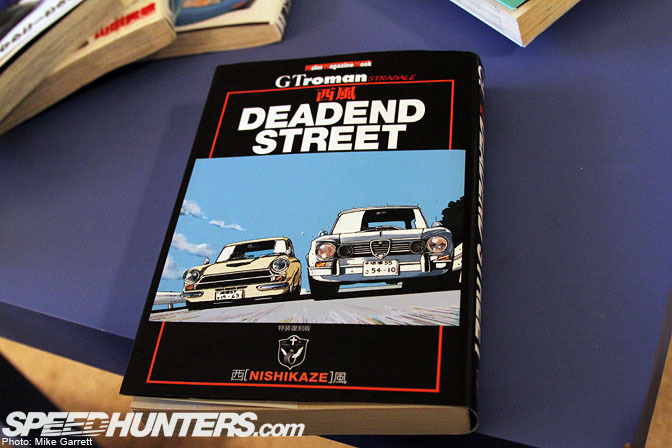 A little more grown-up is Nishikaze's GT Roman series. These classic books are made up of short stories full of exotic often-imported machinery. Very unique art style here. Lots of European classics can be found in these stories, like this BMW 2002. 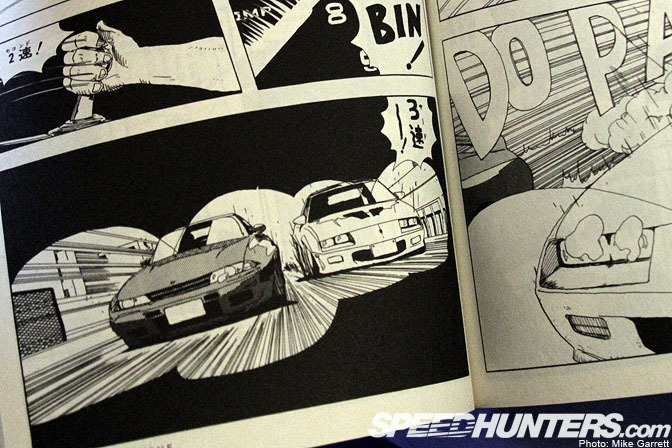 The occasional Japanese car is featured too, such as this R32 going up against an IROC Camaro. Pardon me for geeking out a bit. That will do it for part one. I'll be back soon to continue this journey into nerdiness. reeking of geekiness. somehow still awesome. I have the first 2 issues of Jigoro... I found everything awesome but that Silvia, the doors killed it for me. I couldn't find OverRev! at Kinokuniya in NYC, bummed me out. 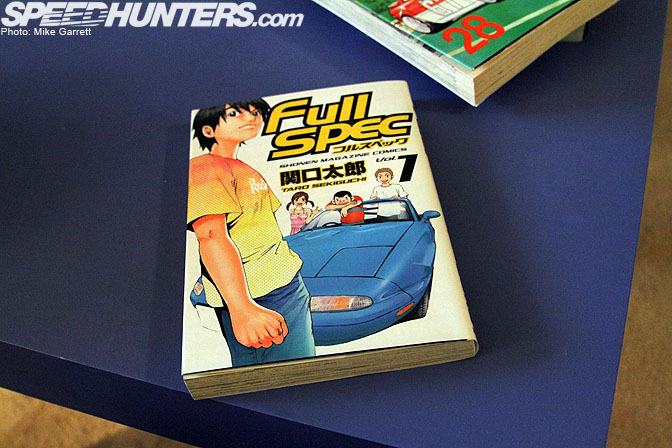 I have to find some copies of Full Spec now that I own a Miata. I am a fan of all the Nishikaze stuff. 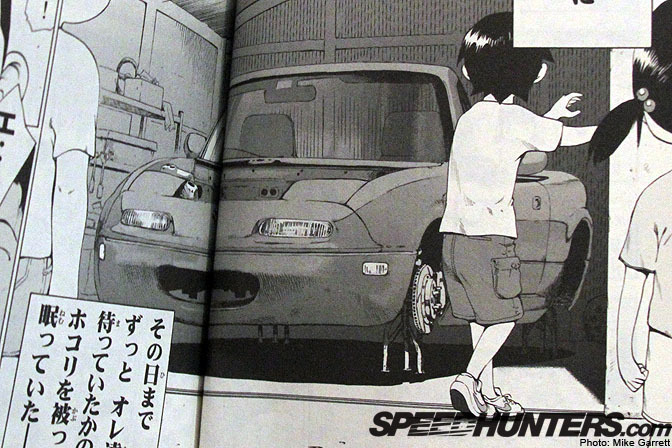 He incorporates the details and background of the cars brilliantly in the stories! Highly recommended. A cult status one from the early '80s is Mecha-Doc. Definite must for your collection. 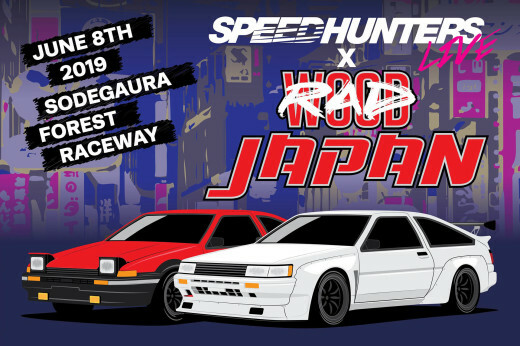 don't forget about SS or Special Stage where the hero car is a AWD Rally Starion. Also KING, a midship converted CRX with a turboed EJ20! I love it. Please post more. 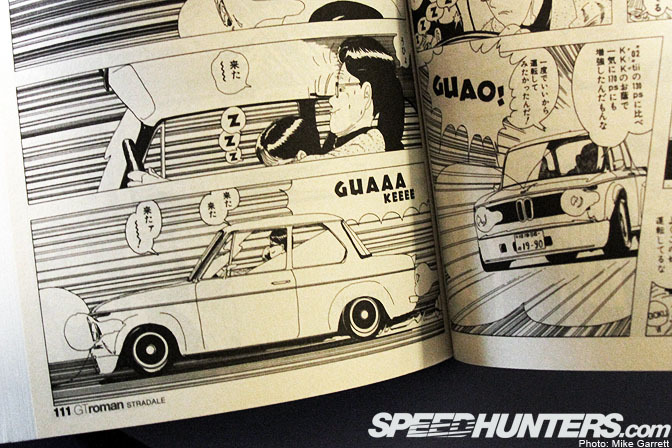 Even after 18 years of drawing comics professionally, I'm still in awe of the "speed lines" in Japanese comics. That stuff takes a long time to do especially to do it with much precision. Much respect to these artists. Great stuff. 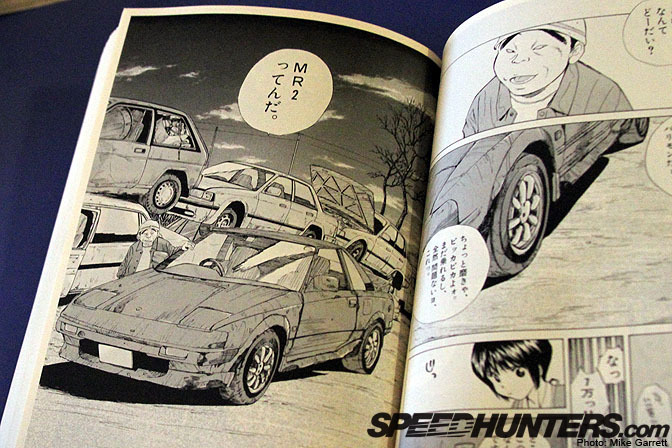 My friend picked me up a set of Over Rev manga a few years back since I was a long-time MR2 owner. There's also some great amateur stuff to be found if you hit up the big ????? in Tokyo. 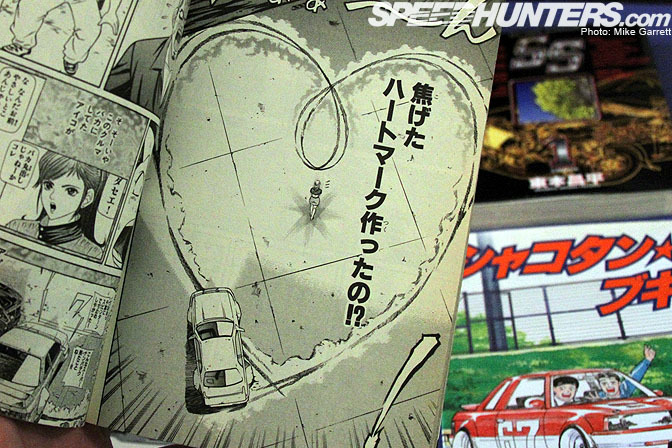 I've found some great car-related dojinshi there in the past. This is beyond cool!! Someone needs to translate them to English and I will buy them all!! 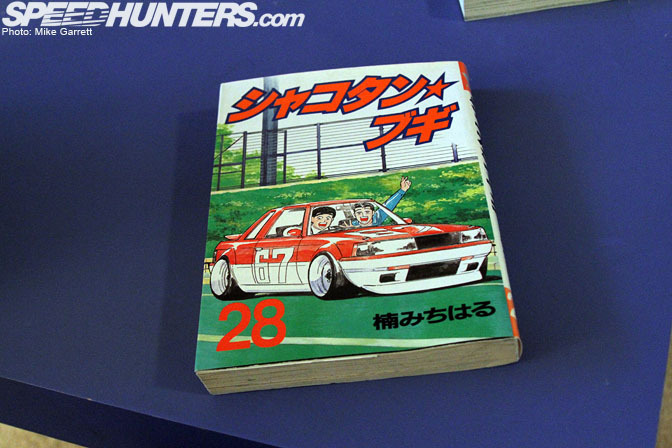 i am still very upset Tokyo pop went bankrupt and the last Initial D in English is volume 33, I want the rest of them. can someone translate what they are saying in the cadillac square? I wish I could read Japanese! I live in Florida. HOW DO I GET MY HANDS ON THESE?!?!?!?!?! 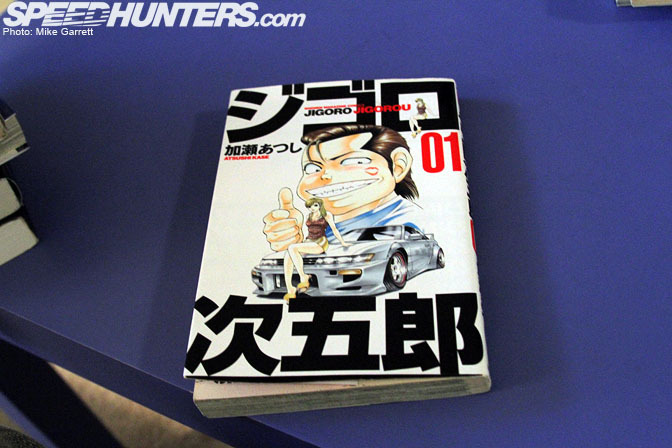 Need more Kanojo no Carrera. I take it there are no translations to these? 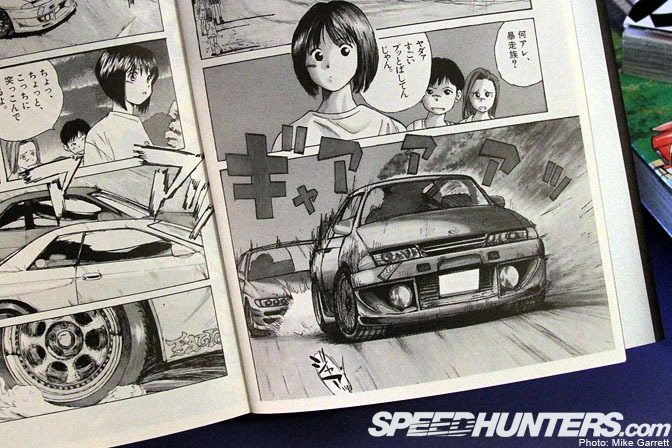 well there is a website that does have scans for car manga but its kind of rare to find translations for some of the less known ones.